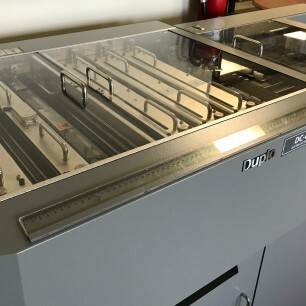 Best Graphics is well versed in Sales, Service, and Support of the DC-645. 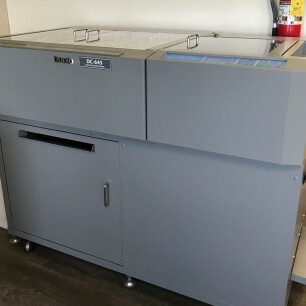 The DC-645 is the ideal finishing solution for digital color documents. 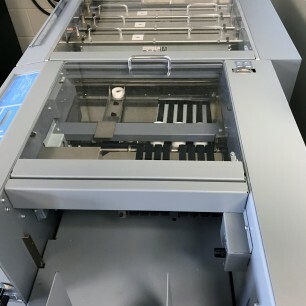 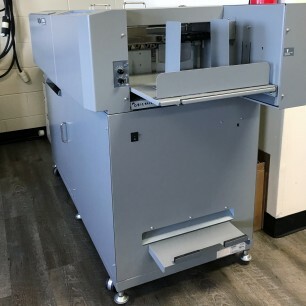 Utilize this machine for 12- Up Business Cards, Greeting Cards, Brochures, Book/CD Covers, Photos and more!